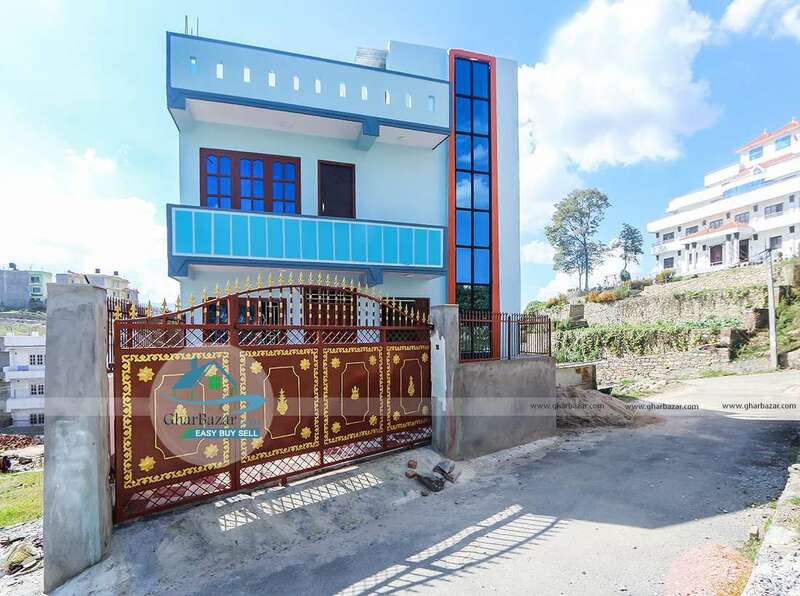 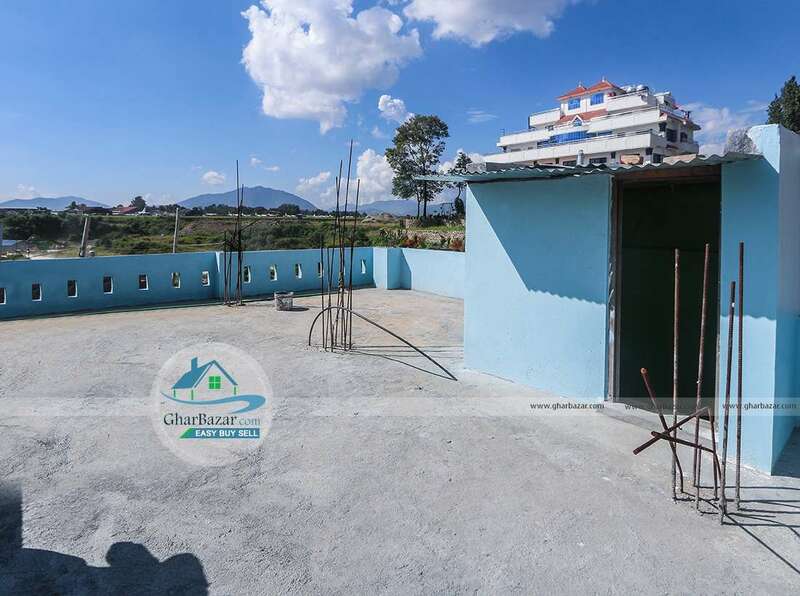 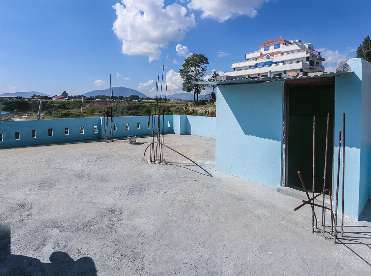 This newly built, earthquake resistant house is located in a peaceful residential area at Gothatar, VS Planning, Kathmandu. 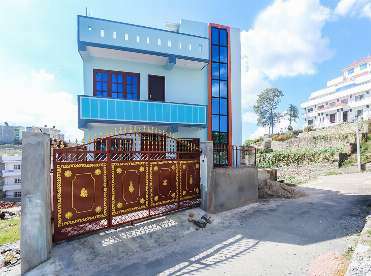 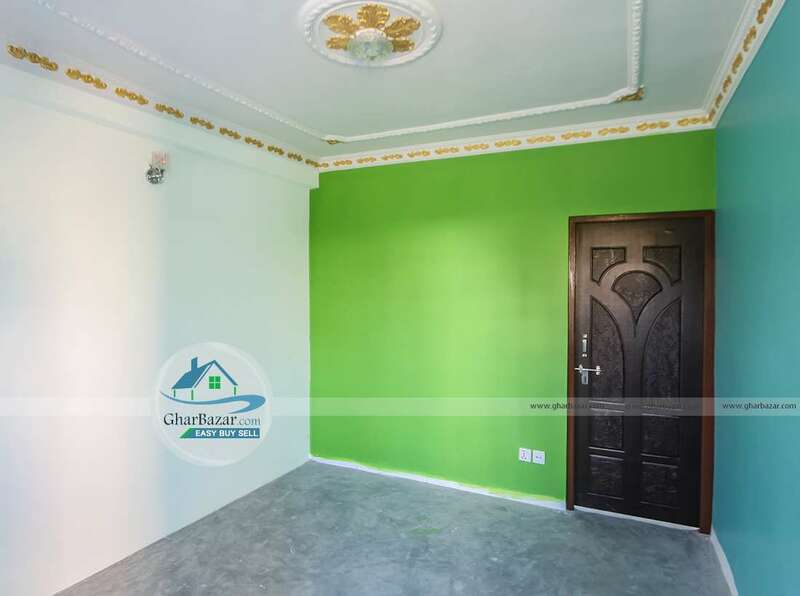 It is 50 meter away from main road and has access to 13 ft road. 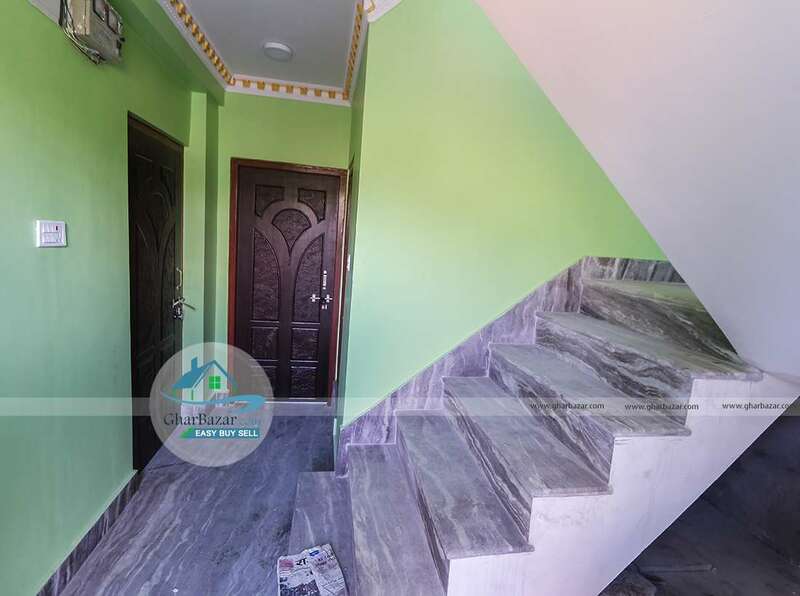 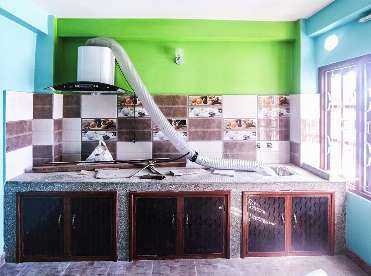 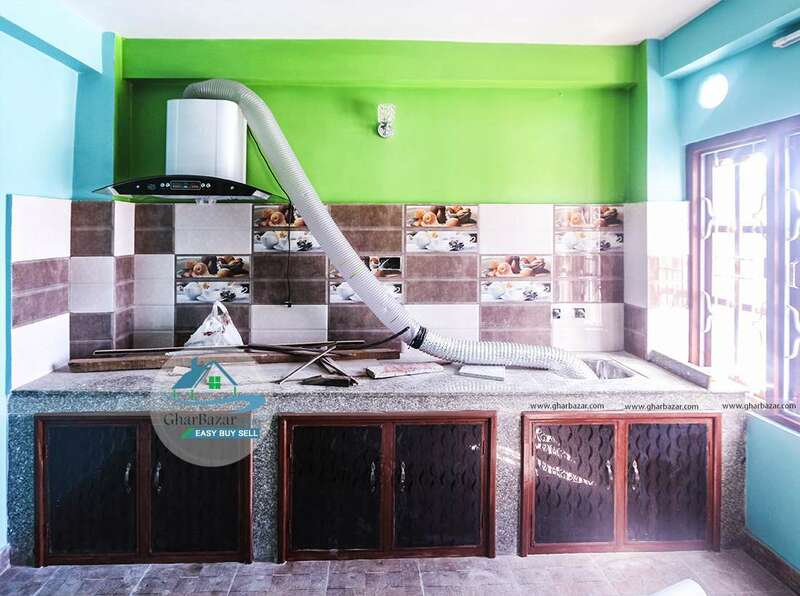 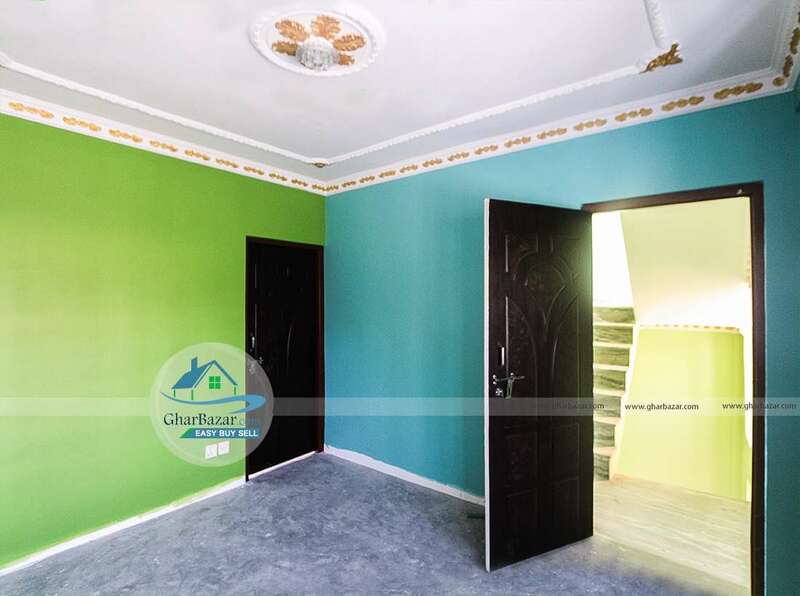 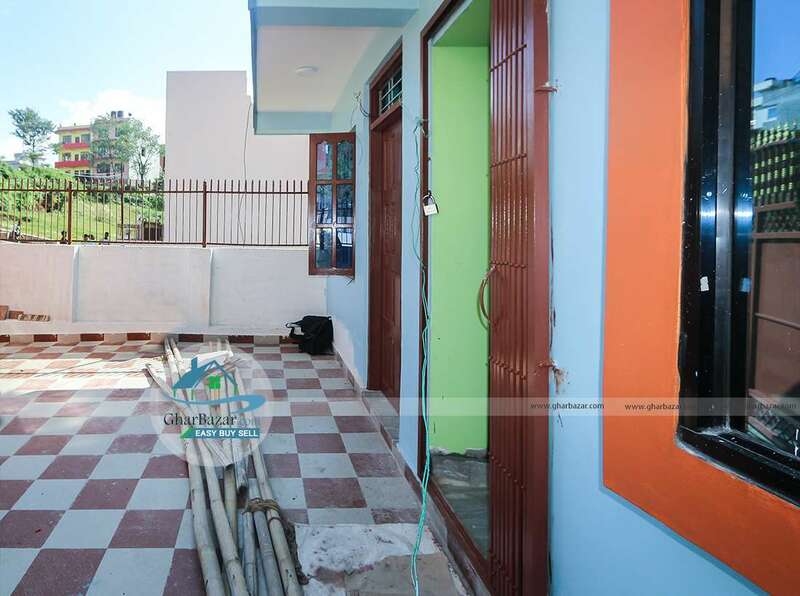 It is a 2 storied house facing east which is built in area 2 aana 2 paisa 2 dam and has 4 bed rooms, 1 living room, 1 kitchen, 2 bathrooms. 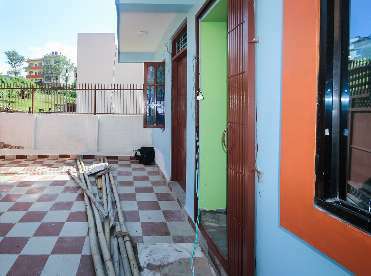 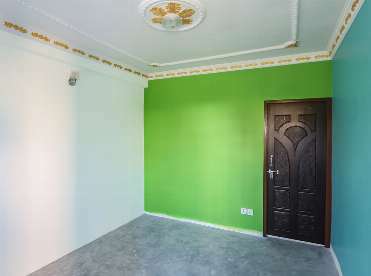 The property price is 1 crore 25 lakh.